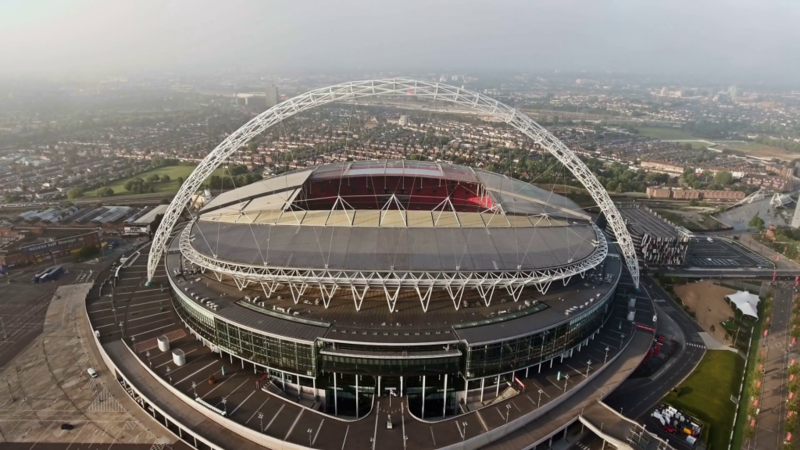 Join us at Wembley on Sunday 19th May 2019! Are you looking for VIP Packages? If so, click here to see those options. Please note we require full details for every person that you are registering for. If you would rather complete a paper form, this can be done at the club shop at either Mill Farm or Lytham. To proceed to the next page, please select at least 1 adult or concessions ticket. Please select which option you would like to receive your tickets/shirt. Please note postage will incur an additional charge. Please add the details of each person you are registering, including yourself if you are booking on too. Please tick here if you do not want to receive marketing messages about AFC Fylde products, events and promotions.